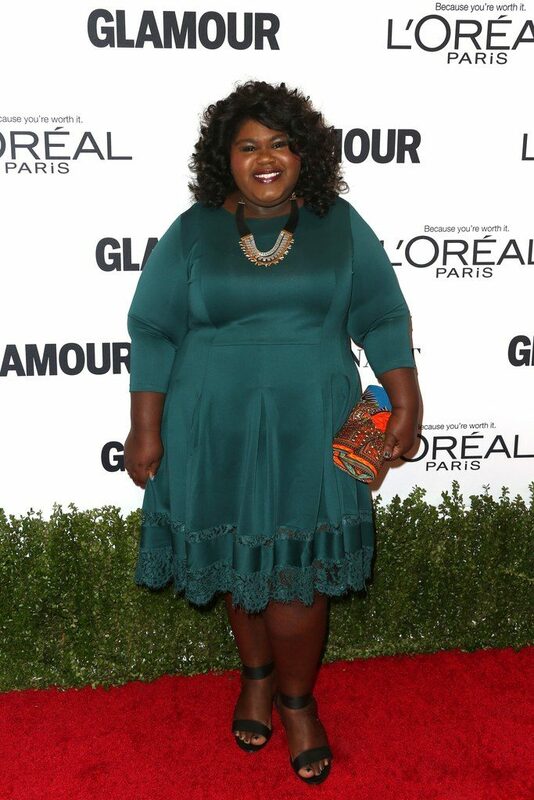 Actress Gabourey Sidibe looked amazing last night, wearing an emerald green color Eloquii dress on the red carpet, at the 2016 Glamour Women of the Year Awards. 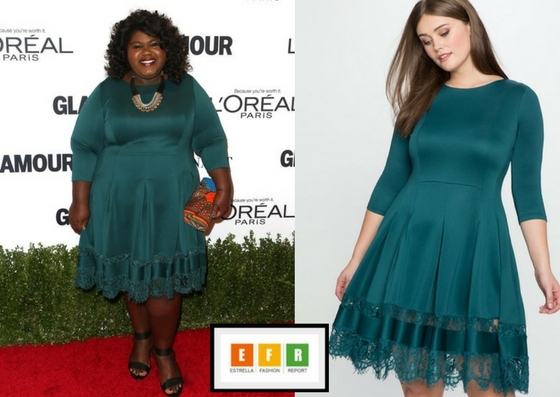 Gabourey Sidibe in Eloquii on the red carpet at the 2016 Women of The year Awards in Los Angeles. Gabby, who look like she lost a few pounds, paired her lace insert fit & flare dress with a African print clutch, black sandals and a statement necklace by Stella & Dot. Gabby was styled by celebrity stylist and plus size fashion expert Marcy Guevara-Prete, who has been her stylist for many years now. Go Gabby!! We love her look, she looks great! 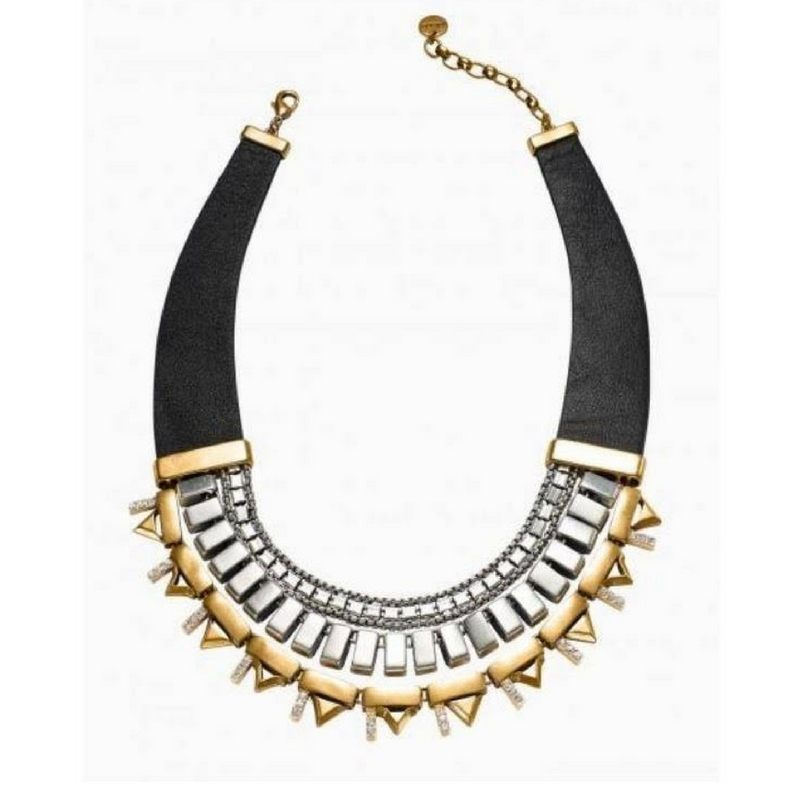 Shop for Gabby’s look down below.